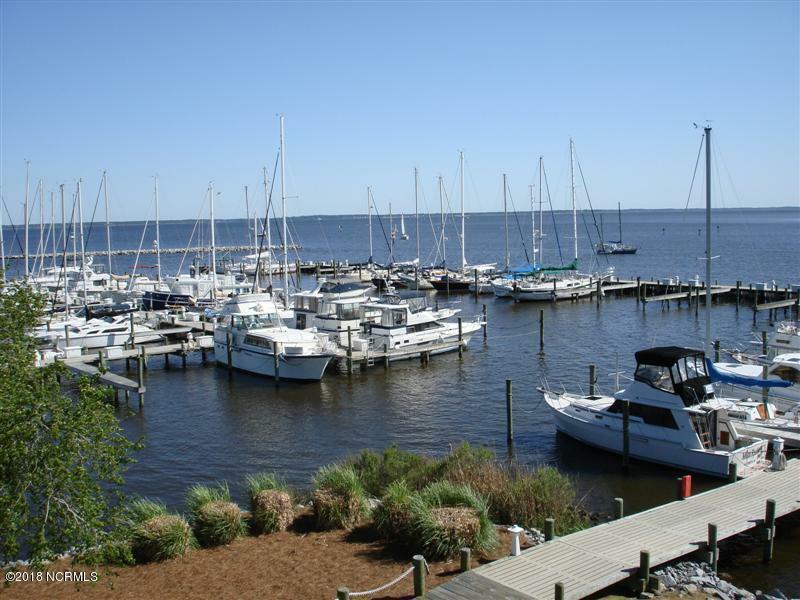 Great view of the Neuse River. Restaurant at the end of the dock. Listing provided courtesy of Mark Crowder of Oriental Harbor Real Estate Services.